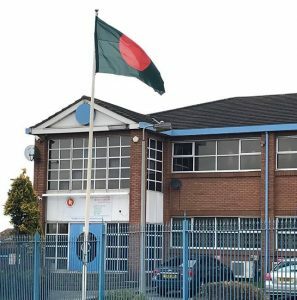 Welcome to the official web site of the Assistant High Commission of Bangladesh in Manchester, UK. This site is intended primarily to provide helpful information regarding Bangladesh, and about the functions and services of this Assistant High Commission. It lists various services that the Assistant High Commission provides. 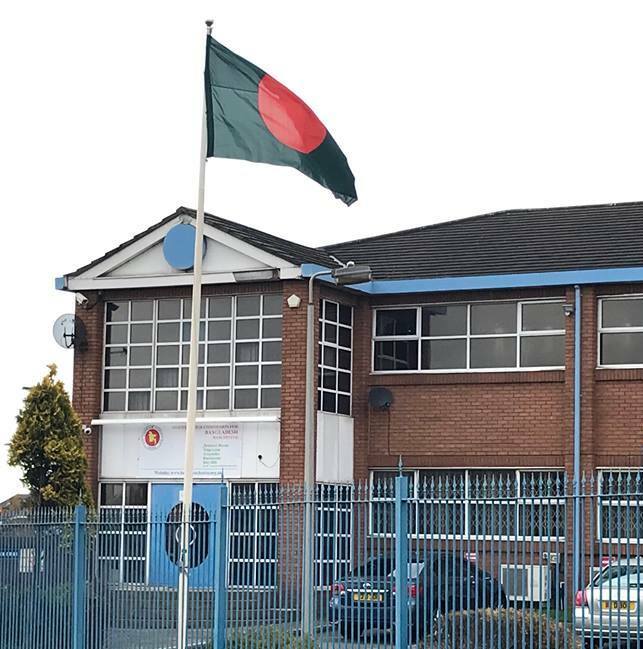 It also makes available various consular forms for downloading, along with relevant instructions required by Bangladeshi nationals in the United Kingdom as well as UK nationals who wish to travel to Bangladesh. The site also attempts to provide links to other sites, both government and non-government, which provide additional information on Bangladesh. We hope and believe that everyone visiting this site will find it useful and helpful. Please feel free to convey any suggestions.